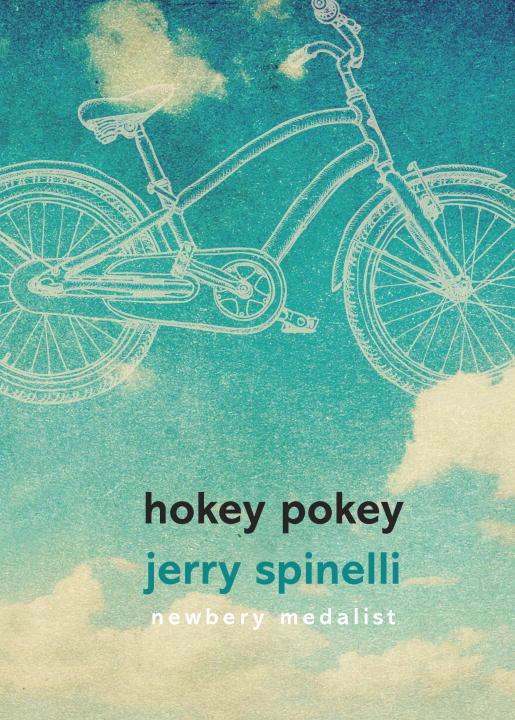 Here’s my review for Hokey Pokey. Hope you like it, and don’t forget to comment or contact me! 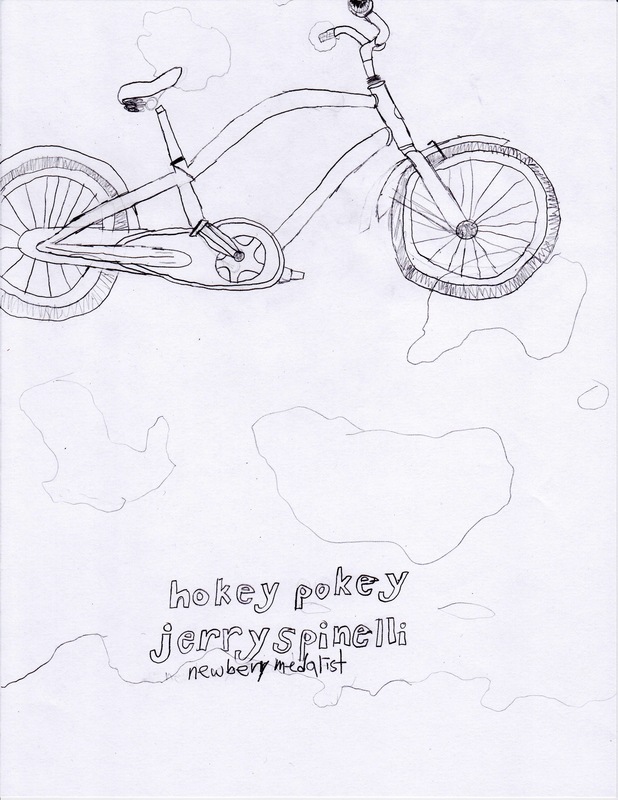 Welcome to the wonderful land of Hokey Pokey, where only kids live, and play games and ride their bikes. Where Amigos Jack, LaJo and Dusty live and play. But when they wake up one day, they feel that something is different. Jack’s adored bike, Scramjet is stolen by Jubilee; a girl! Jack is mad at Jubilee, and tries to get his bike back; but Jack doesn’t succeed. Then, Jubilee does something worse; she spray-paints Scramjet yellow! But that is not the only thing wrong. Jack’s tattoo is fading! To become a big kid, every kid in Hokey Pokey has to get a tattoo of an eyeball on their bellybutton. Only Jack’s tattoo is fading, and he’s not the only one who knows. Things are starting to look like the Story of The Kid, that everyone has heard from their half-walnut. Will Jack turn out like The Story? In a wonderful novel of friendship and change, Spinelli vividly illustrates how a kid can “move on”. Hokey Pokey is a great book. I just love the unique world that Spinelli has created. I mean, who would think of Tantrums, a bubble that angry kids go into and tear up dolls? Jerry Spinelli would. I loved the theme of the story; sort of moving on, and going away, and changing. 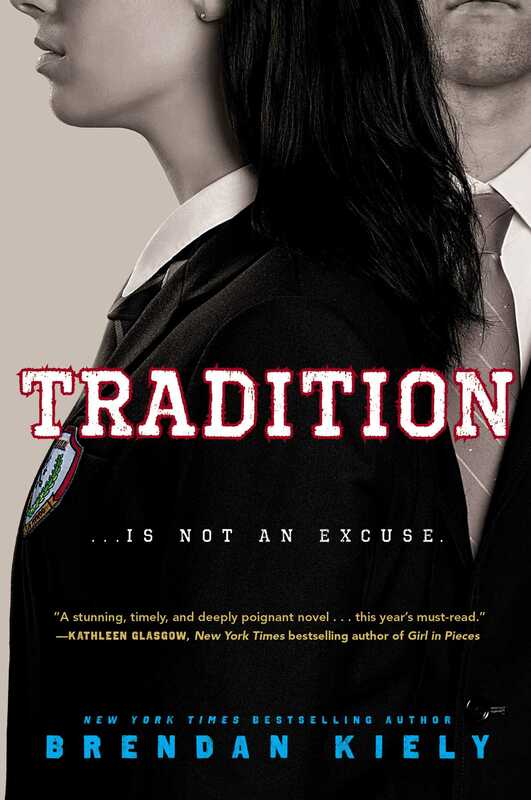 This is the first Spinelli book I have read, but definitely not the last. There was something that I would change, though. The first few chapters are… CONFUSING. I mean, is a tiny, brown bird flying over Hokey Pokey ANY WAY involved in the story? Yeah. But after you get over that, it starts getting good. Jerry Spinelli is a wonderful author and I hope he writes many more books like this. Did you like this review? Comment and let me know! Also, please take a look at the fanart at the bottom! My next review will be Cinder by Marissa Meyer. Also, look for an interview with the amazing Shana Burg coming soon!